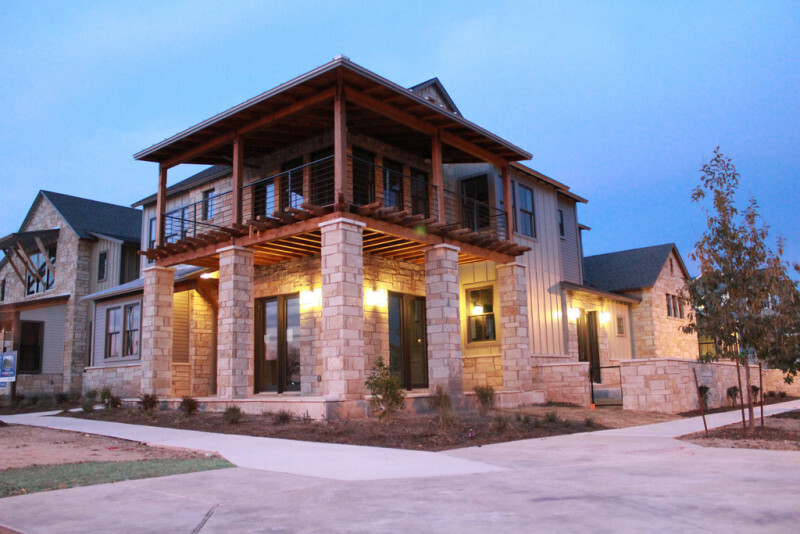 With the population of Austin growing at the rate it is, it’s no surprise that real estate is a hot commodity. What may be a surprise is just how hot of a commodity. According to the real estate research company ZipRealty, houses in the Austin area are selling faster than anywhere else in the entire country. That data comes from a recent survey of all the houses on the Austin market, which found that about half of them are selling in 10 days or less. Yes, you read that right: 10 days or less. The closest runner up to Austin was Washington, D.C., where half the homes on sale get snapped up in about two weeks. The stragglers behind the Texas capital and the nation’s capital include Dallas, Portland, Denver, Houston, Seattle, Sacramento and Boston. A bustling seller’s market is always good news for the local economy, and usually indicative of surging home prices. Austin is apparently no exception to this rule: ZipRealty put us second in average home value growth, with a year-by-year increase sitting at 14 percent right now on a home valued at $266,000. Only Sacramento has a higher average in home value growth, sitting at 15 percent right now for homes valued at $267,000. But our real estate sells faster, so… Don’t go acting like you’re some sort of big shot, Sacramento. We’re on to you. In essence, if you’re looking to sell your home in Austin, this seems like a prime time to do it. Featured photo: Flickr user Garreth Wilcock, creative commons licensed.